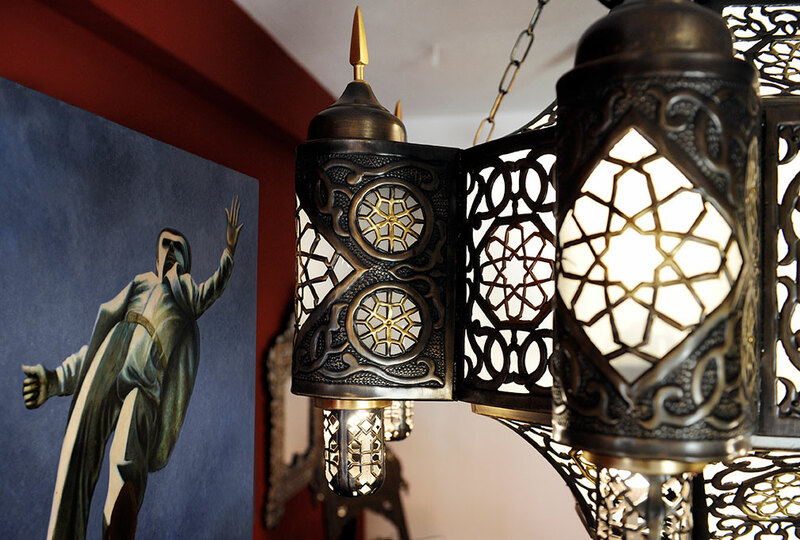 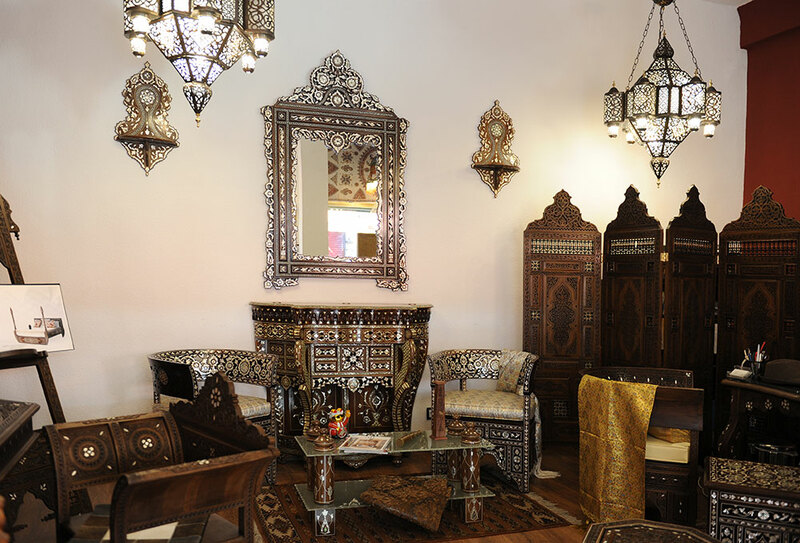 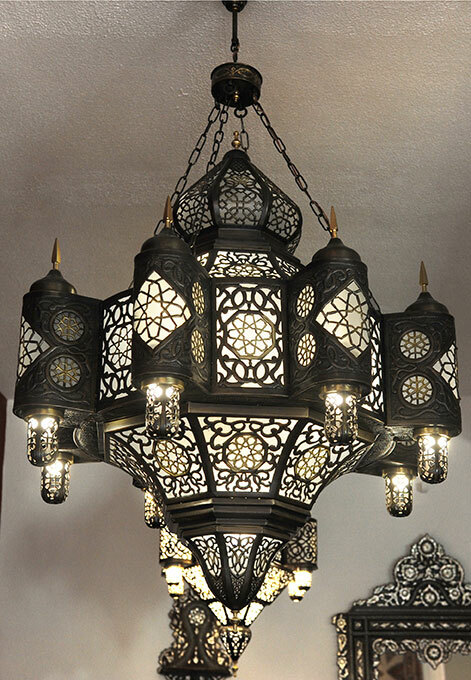 Welcome to El Palacio Damasceno, home to handmade Syrian furniture. 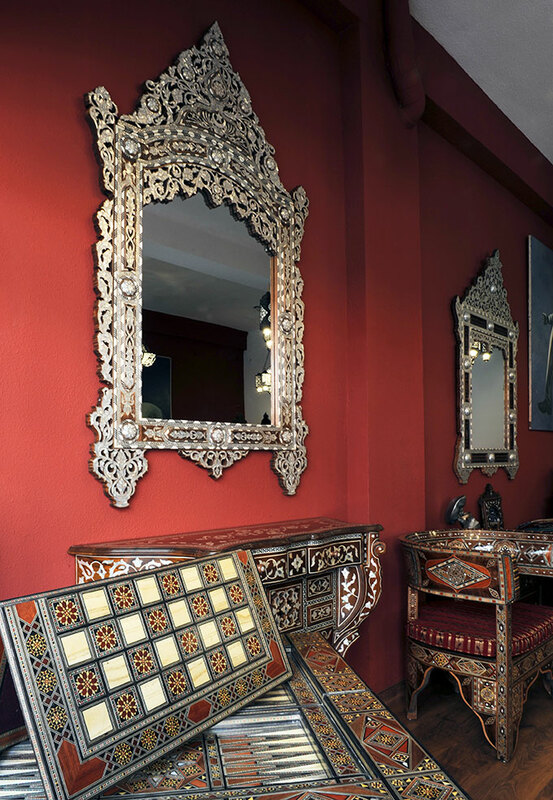 If you’re looking for interior design inspiration you can book a visit to our magnificent Madrid showroom. 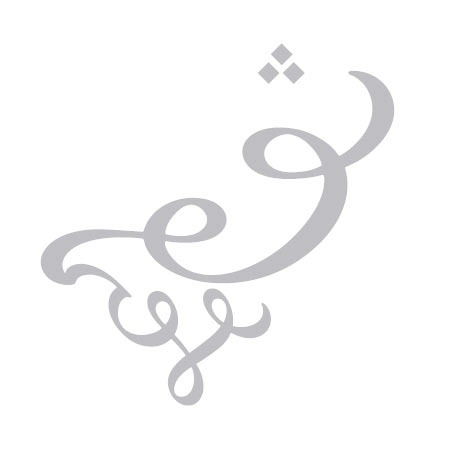 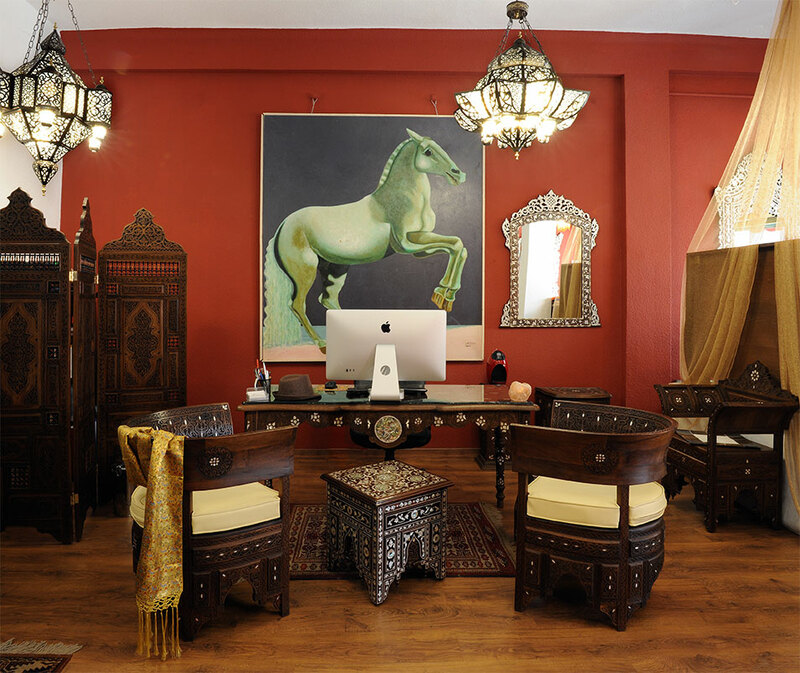 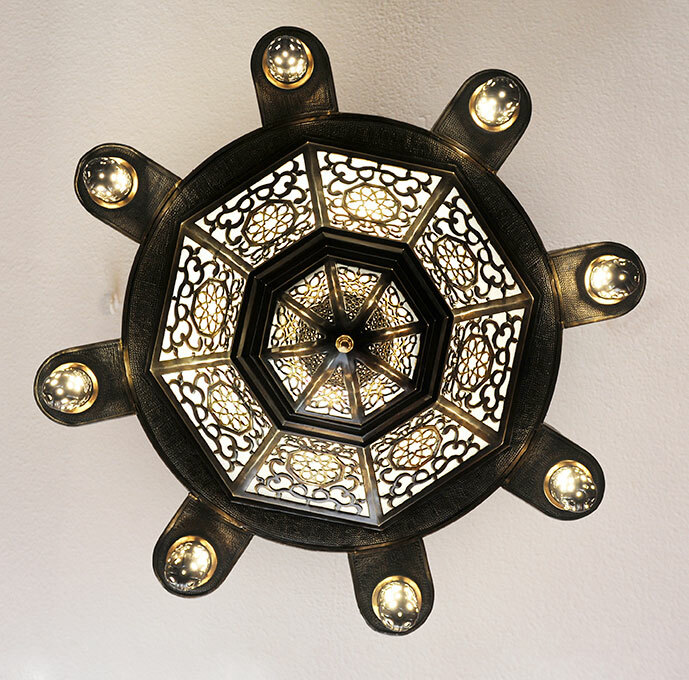 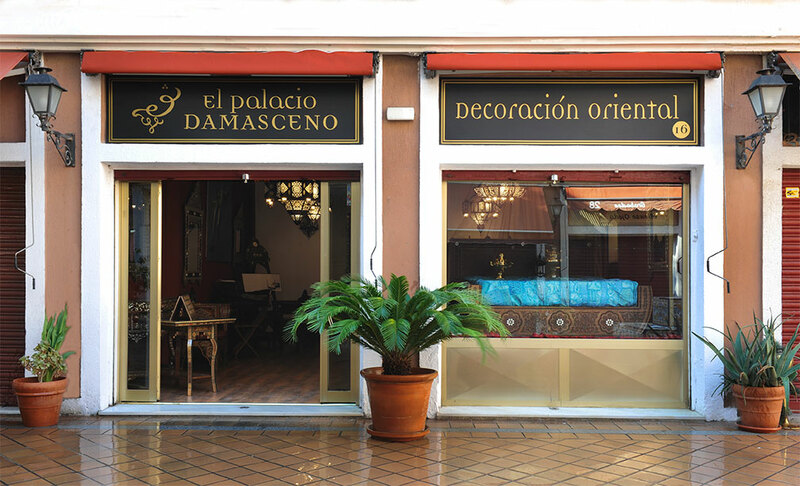 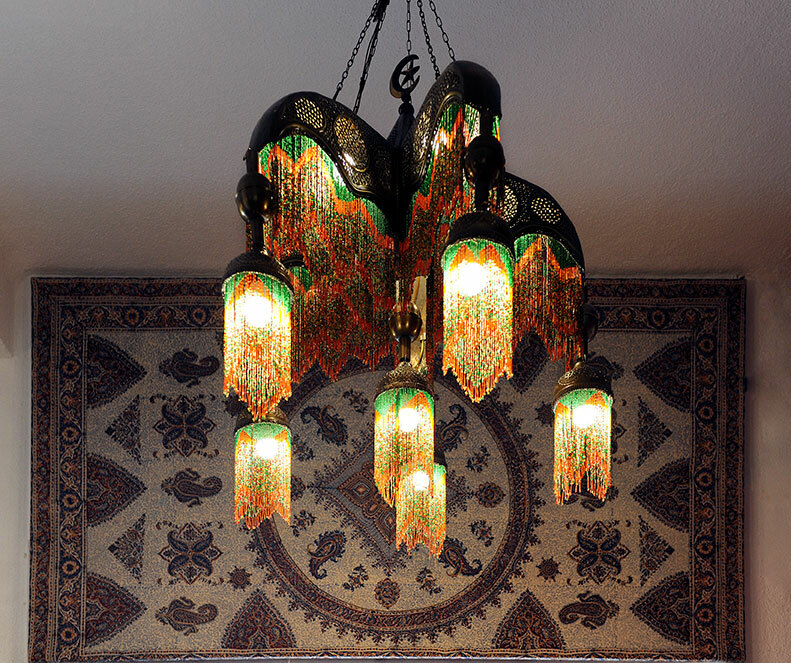 El Palacio Damasceno have worked with some of the most prestigious businesses and played a part in creating interior design features with unique Syrian and Arabesque furniture. 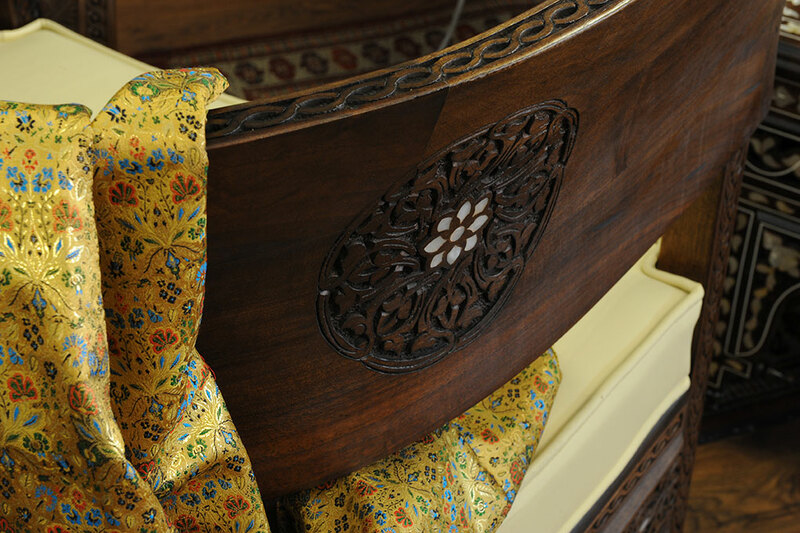 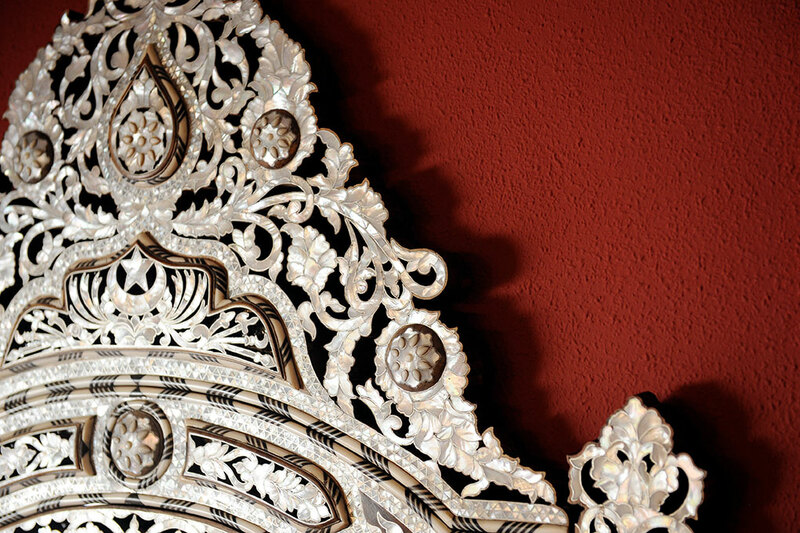 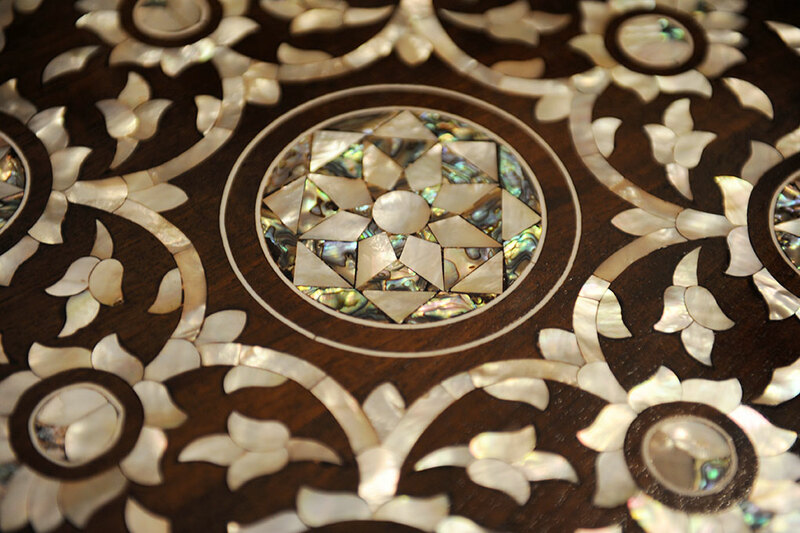 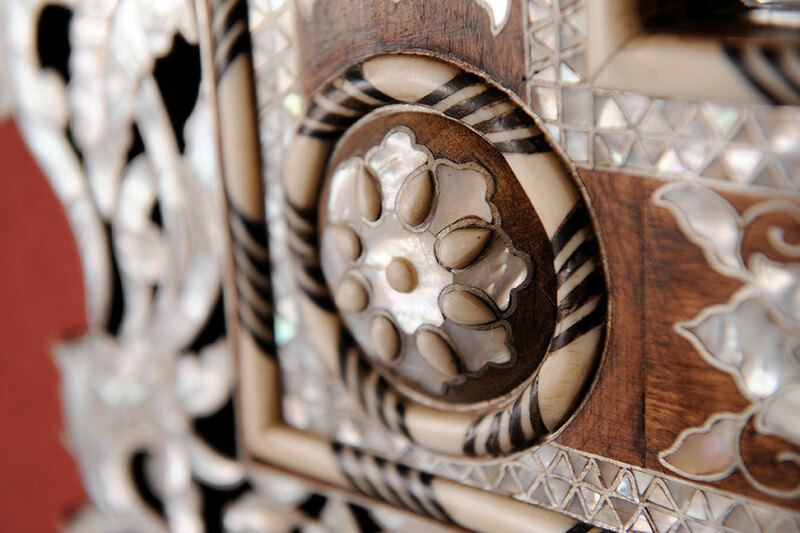 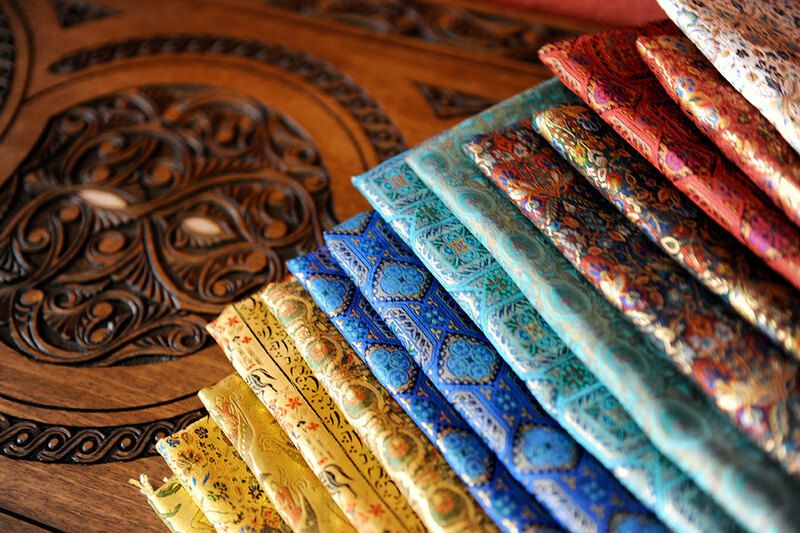 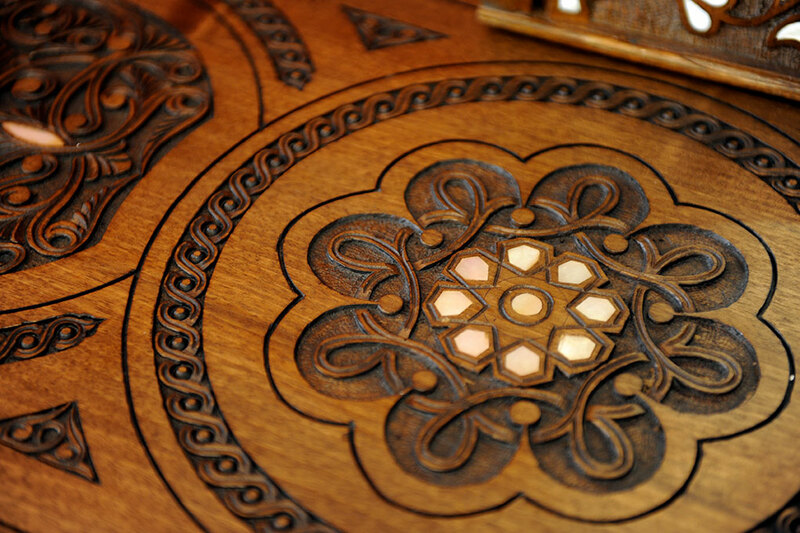 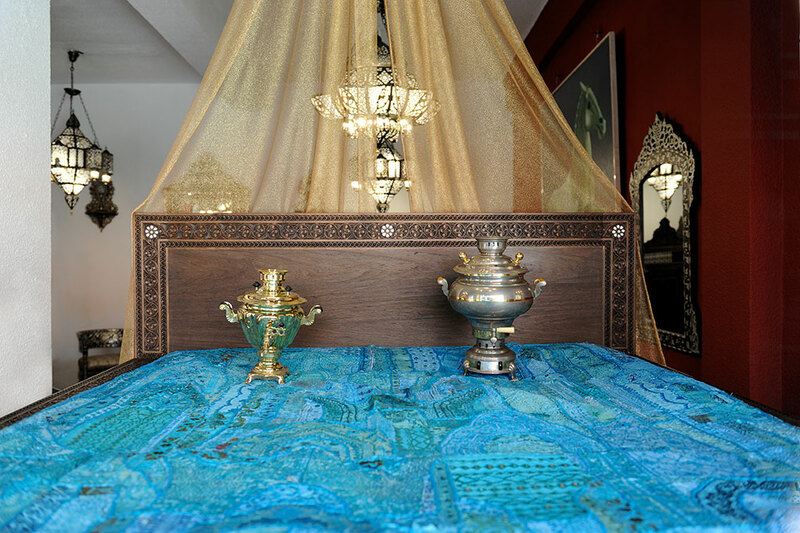 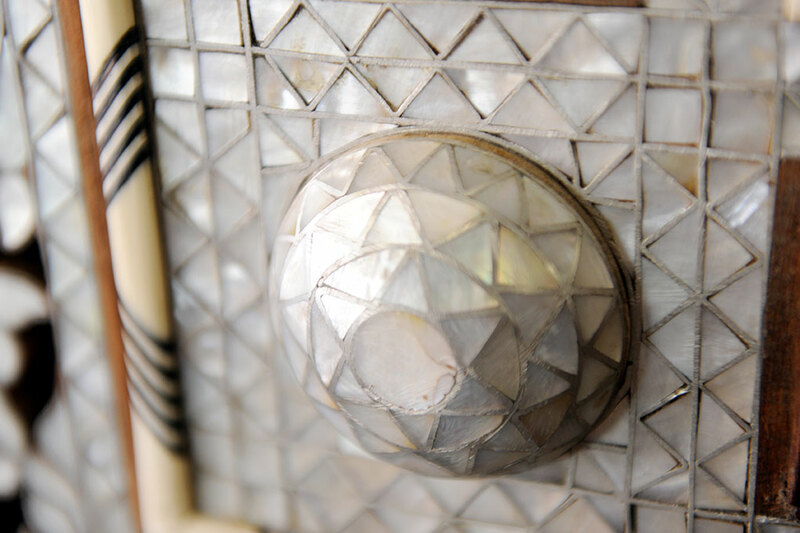 You will be greeted by the exotic aroma of high-quality walnut wood and will be surrounded by high-class mother of pearl artifacts, our signature hand-crafted Syrian furniture and Arabic ornaments. 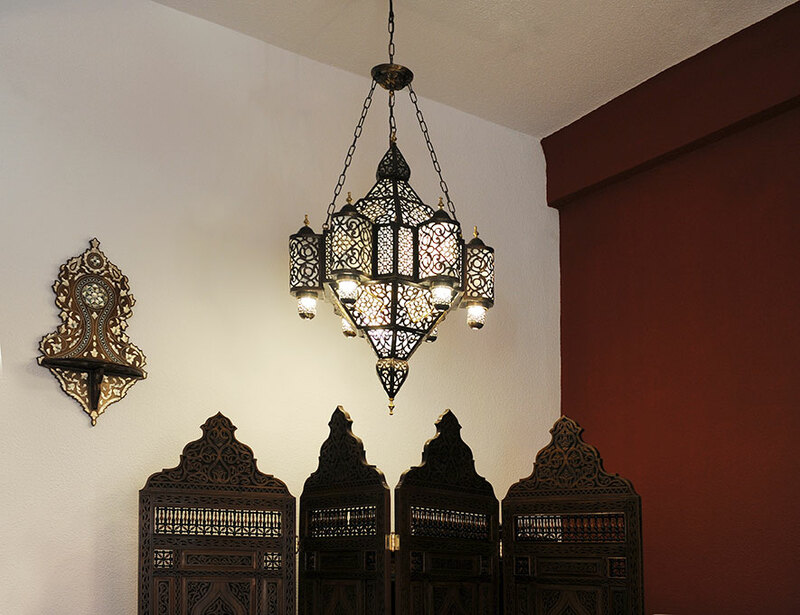 Our showroom reflects our company values of superior quality, customer satisfaction and innovation. 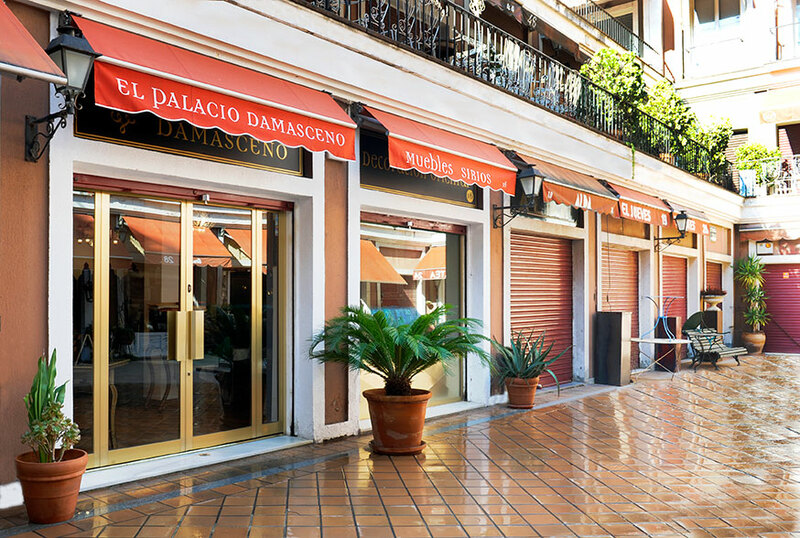 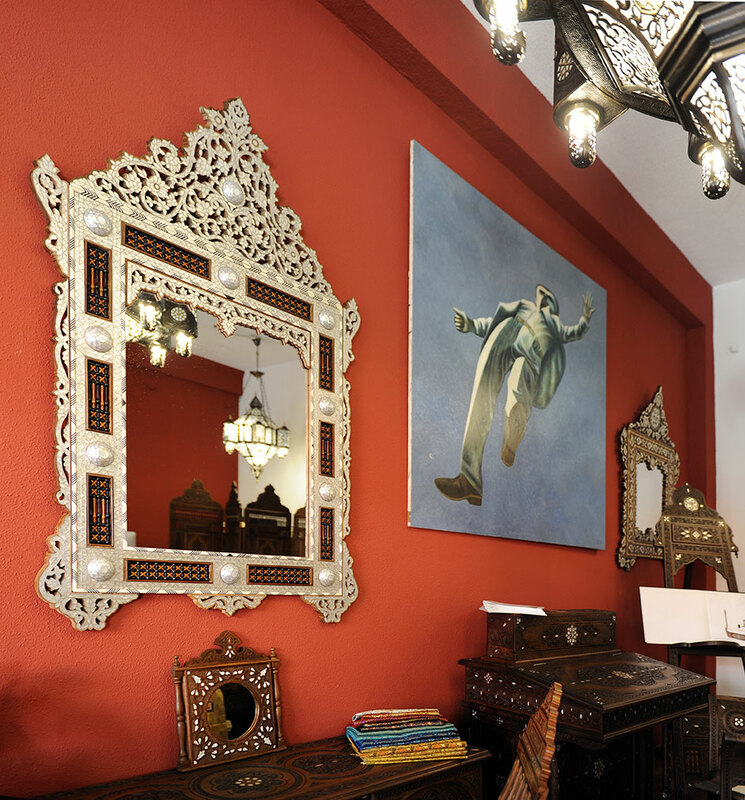 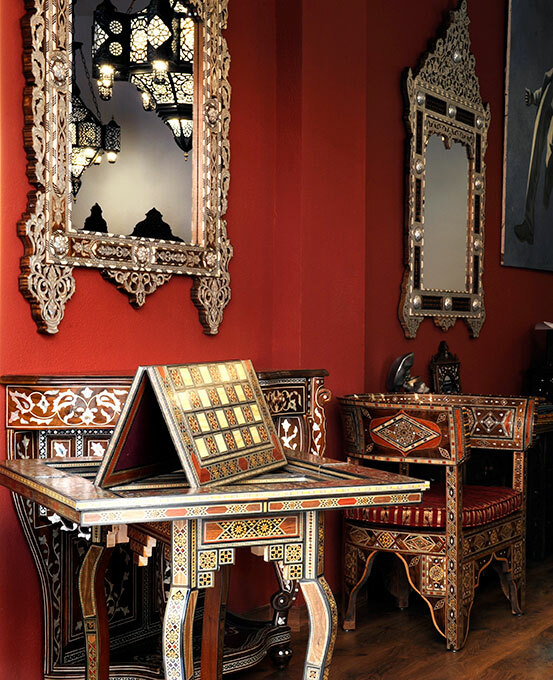 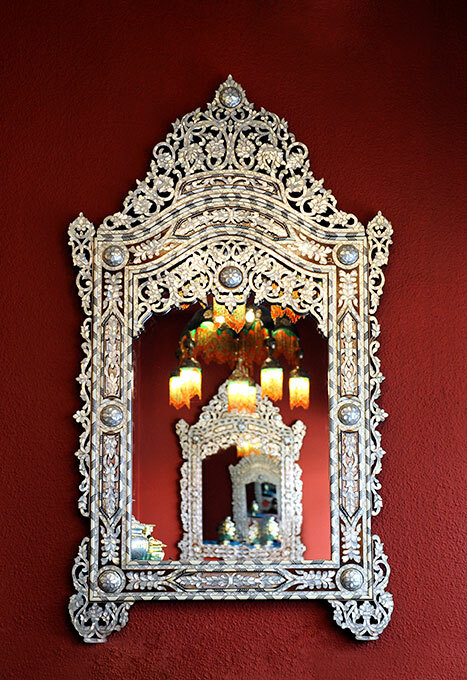 The El Palacio Damasceno showroom is as unique and breath-taking as the furniture we have to offer. 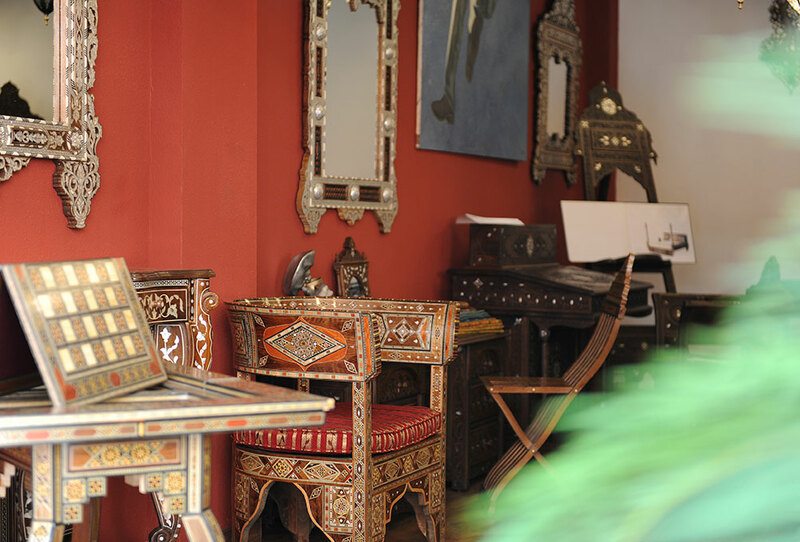 Book a visit today to see our stunning designs and browse our exquisite collections.